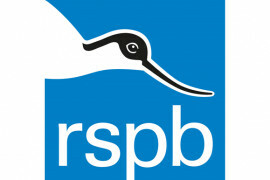 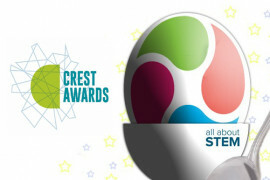 All About STEM are now the North West Regional CREST Support Organisation! 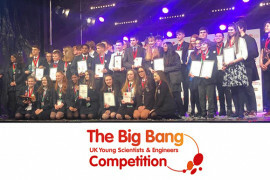 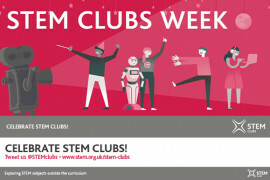 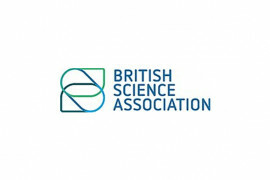 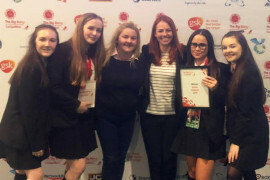 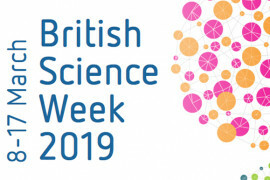 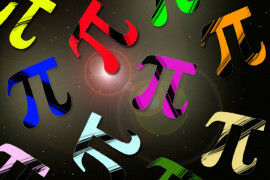 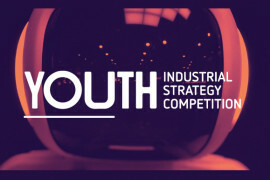 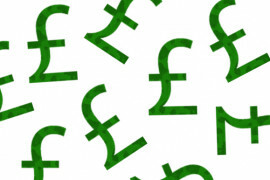 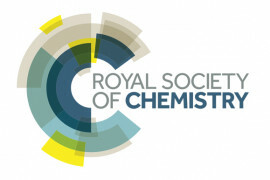 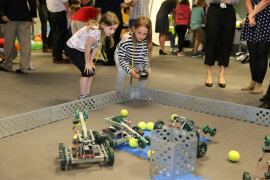 scheme is the British Science Association’s flagship programme for young people, providing a flexible STEM project framework that inspires and engages 5 to 19 year olds. 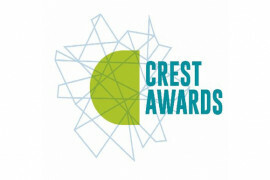 We’re here to promote CREST Awards across the region and offer schools & clubs all the support they need to run this amazing scheme. 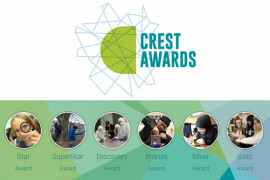 Businesses, STEM & educational organisations and colleges & universities can integrate CREST into their outreach programmes and become accredited providers. 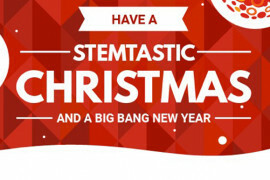 Merry Christmas from All About STEM & The Big Bang North West!